Tata Motors has been enduring huge success in recent years courtesy of the Turnaround 2.0 strategy and the willingness to compete in segments that are highly demanding with new products. The Tiago hatchback announced the arrival of Impact Design philosophy in April 2016 and it was followed by the Tigor sub-four-metre sedan and Nexon compact SUV. The trio laid the foundation for a new beginning in Tata’s history as the brand perception took a fresh leap on the premium side. The homegrown automaker outgrew the industry in 2018 as expected and announced the intentions to be present in 90 per cent of the addressable volume segments in the coming years. Last year several new launches were hosted including Nexon Kraz special edition, facelifted Tigor, Tiago NRG, Tiago JTP and Tigor JTP. The latest lineup of vehicles includes the highly-regarded Harrier, which has seen well over 10,000 bookings in a short span of time. Priced sensibly between Rs. 12.69 lakh and Rs. 16.25 lakh (ex-showroom), the five-seater SUV enabled an auspicious start for Tata in 2019. But, Tata is wary of the importance the entry-level segments hold in India, as they are responsible for the majority of the total volume figures. 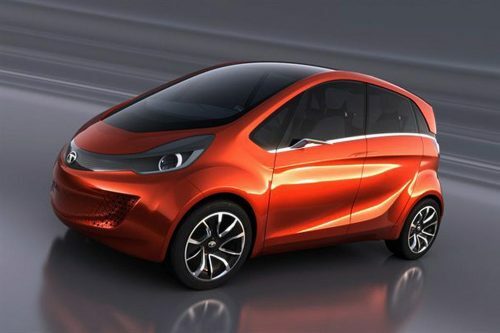 With Tiago and Nexon firmly delivering more than 11,000 units on average monthly, Tata is bringing in two more mass market products: the Altroz and H2X concept based micro SUV. The former is slated to arrive in the second half of this year while the latter will be showcased in production form at 2020 Auto Expo before reaching showrooms. Both the models are underpinned by the modular ALFA (Agile Light Flexible Advanced) architecture, as they will embark on strengthening Tata’s volume-based fleet further. It appears like Tata is delving deep into the entry-level space below Tiago as Guenter Butschek, CEO and Managing Director of Tata Motors, acknowledged the significance of the much more conventional small hatchbacks. Maruti Suzuki’s Alto, Wagon R and Celerio have been the mainstays for long and Tata could make a bold move into the below Rs. 5 lakh segment with a new product based on the ALFA platform. 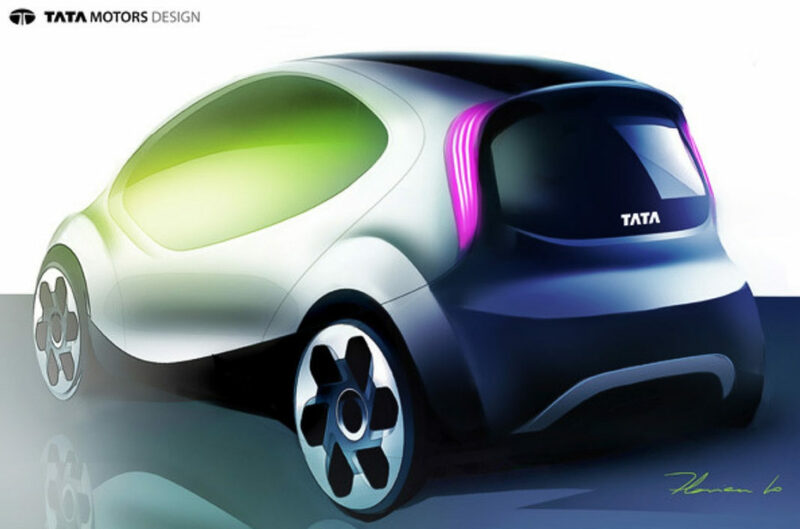 Tata has had a bittersweet experience with the now-defunct Nano and the upcoming model may act as a potent replacement to the once cheapest car in the world.